From lawn care to garden clearance services, you can trust me to work on your garden in a professional & competent way. 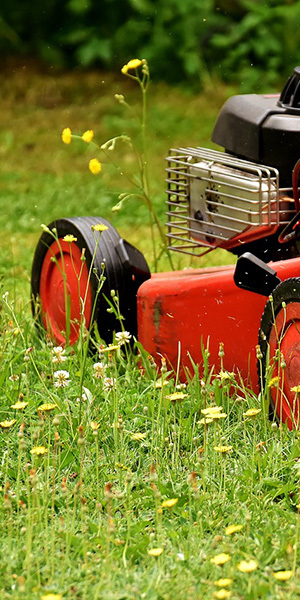 If you are searching for a reliable gardener who offers excellent lawn care services, whether private, communal or commercial grounds, call Sebastian, the iGardener on 07966 692 305. I look forward to speaking to you.